The CRF Center for Education is committed to educating physicians and other health care professionals on translating new therapies into improved care for patients with cardiovascular disease. 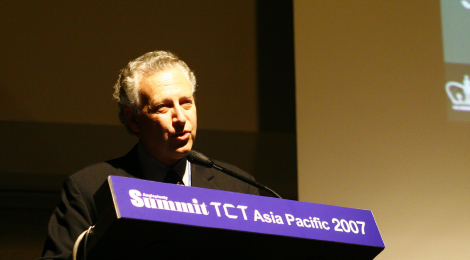 With a worldwide reputation for excellence in training practitioners in advanced techniques and innovations CRF conducts educational meetings, conferences, and teaching symposia that shape the direction of research and new approaches to clinical practice in interventional cardiovascular medicine. 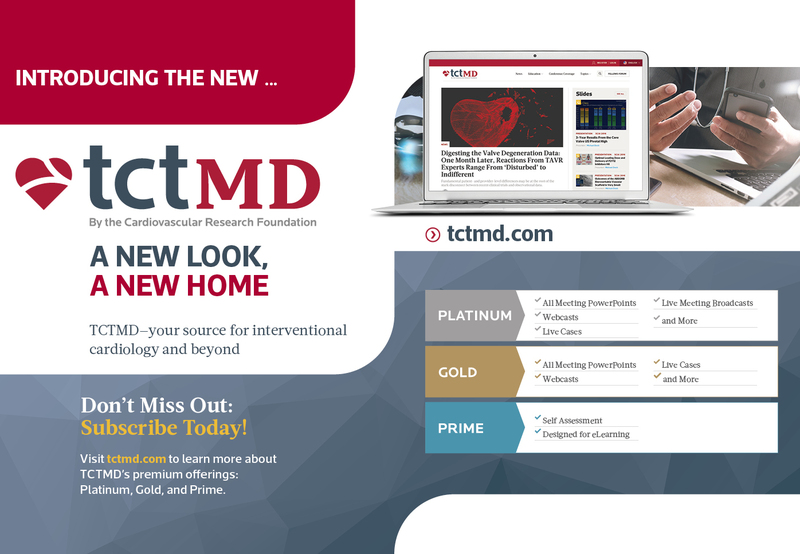 Launched in 2000, TCTMD has become the world’s leading resource for interventional cardiovascular news and education, catering to an audience of clinicians, researchers, industry professionals, and more. In addition to slide presentations and case studies, the site provides breaking news and in-depth features covering interventional cardiology and beyond. 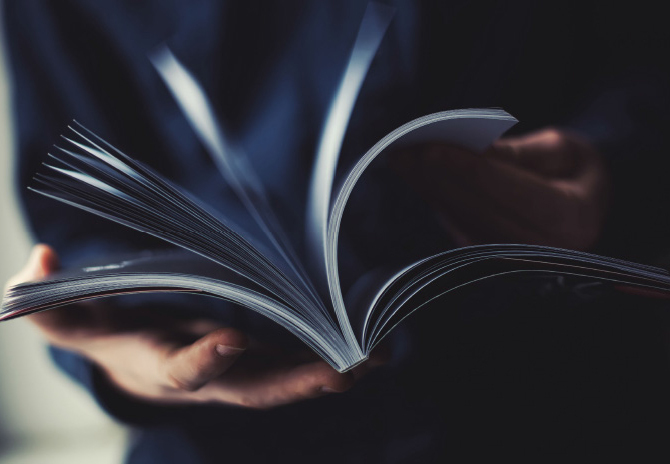 Our scope spans topical issues in clinical medicine and health policy as well as new study data published in the medical literature or presented at medical conferences around the world. TCTMD News is independently produced by the Editorial Team within the CRF Center for Education. The CRF Center for Education convenes more than 50 educational meetings each year, ranging from international scientific symposia to smaller conferences and teaching programs. Transcatheter Cardiovascular Therapeutics (TCT), CRF’s annual scientific symposium, is the world’s leading educational meeting specializing in interventional cardiovascular medicine. In collaboration with our international partners, the Center for Education develops opportunities for physicians and other healthcare professionals to improve patient outcomes by broadening learning opportunities through education, shared research, and open discussion of different treatment options available around the globe. If you are interested in becoming a partner in the Center for Education’s global partnership initiative, please click here (info form to E. Burke). See the calendar of events (above) to locate Center for Education programs throughout the world. TCTMD is CRF’s award-winning online educational portal. TCTMD’s award-winning editorial staff provides TCTMD subscribers with daily updates in interventional cardiovascular medicine. 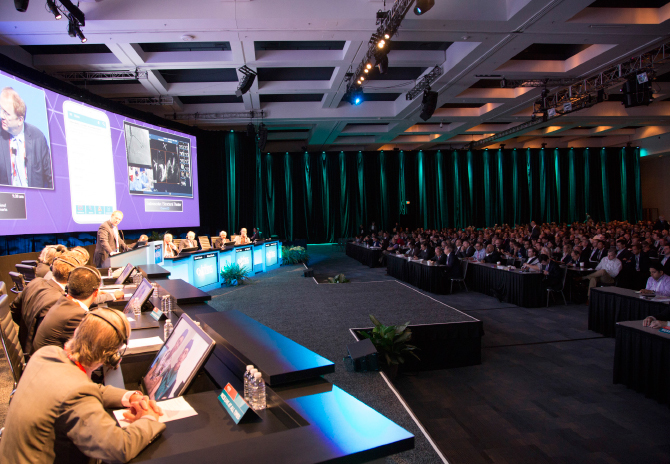 Thousands of presentations and live case videos are available from cardiovascular conferences worldwide. Sign up through TCTMD to receive personalized updates on the latest CRF news, research, and educational programs. 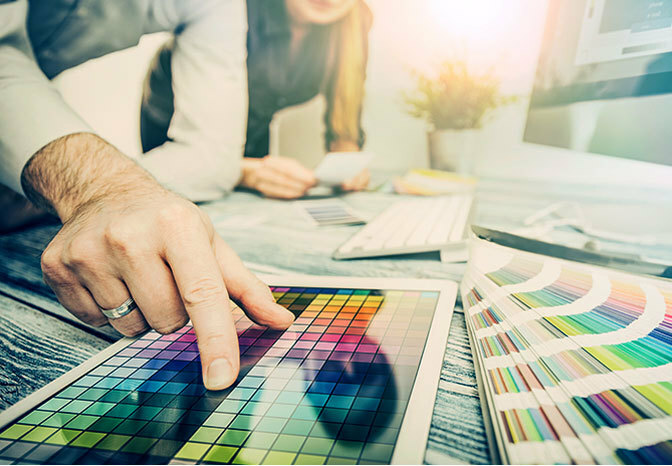 Please take a moment to select your field(s) of interest and other preferences, so that you only receive information that best suits your needs. To find out more about CRF Center For Education and how we can best serve your needs.